The Office of Management and Budget (OMB) announced that it will be eliminating numerous paperwork requirements for federal agencies. The announcement was made in a memo issued this week in which OMB director Mick Mulvaney said that the Trump Administration is continuing its effort to make government more efficient. 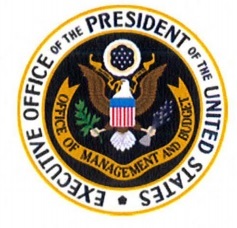 “In support of the President’s Management Agenda and the belief that the Federal Government can – and should – operate more effectively and efficiently, the Office of Management and Budget (OMB) is taking action to identify low-value, duplicative, and obsolete activities that can be ended,” wrote Mulvaney in the memo. He noted, however, that only reporting requirements are being eliminated and said that care is still required and expected. “I don’t think anybody perceives this as license to start goofing off again,” said Mulvaney.